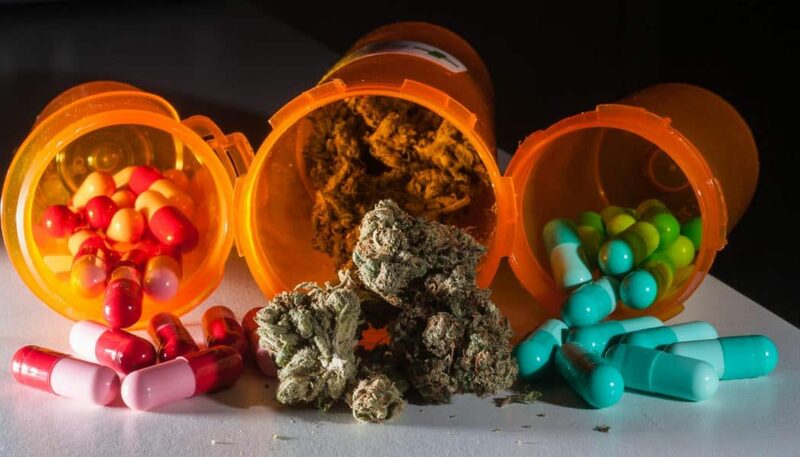 Illinois residents who have been prescribed opioids will now be eligible for a temporary certification for medical cannabis. The Opioid Alternative Pilot Program was approved via the Alternative to Opioids Act by lawmakers last yearby a sweeping 44-6 majority in the state senate, but lagged in implementation due to “a heavy IT lift” required to get the new system’s tech needs met. The Act was sponsored by Illinois Senator Don Harmon and Representative Kelly Cassidy. At the time of the bill’s introduction, Harmoncommented that he knew of many people who had died from opioid abuse, but no one who had managed to pass away from taking too much cannabis.